Beibei Amigos teaches the languages through monthly Spanish and Mandarin thematic units. We believe that the cultural of China, Spain and Latin America is a key component in better learning and understanding the languages and becoming a global citizen. 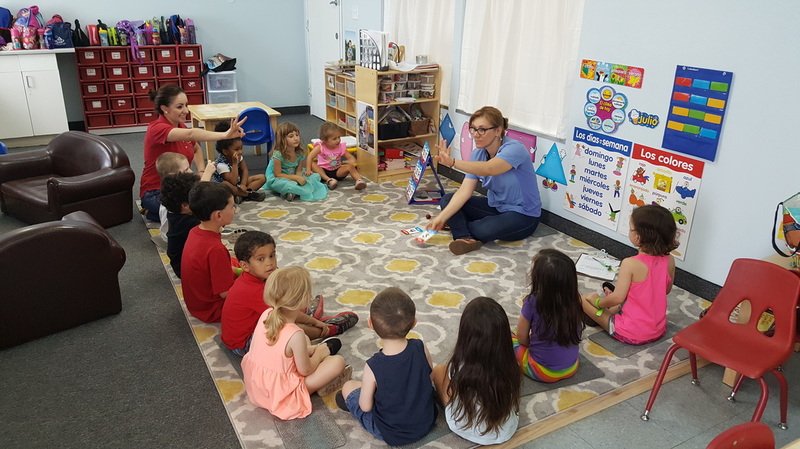 ​The Montessori program is child centered, children have a Spanish Certified Montessori teacher and a Mandarin assistant teacher in the classroom. Student learn both languages organically through out the day from both teachers. We recognize the 5 core components as essential in Montessori schools—properly trained Montessori teachers, multi-age classrooms, use of Montessori materials, child-directed work, and uninterrupted work periods. Fully integrating all of them should be a goal for all Montessori schools. The Traditional language immersion program is teacher directed. 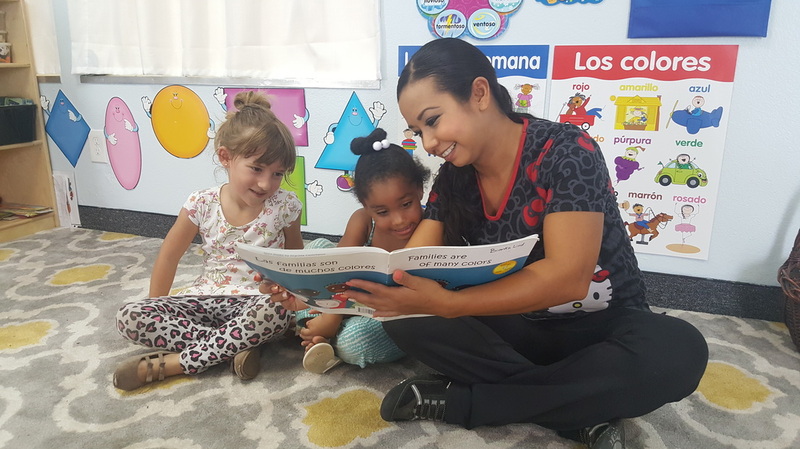 The Traditional program is more language intensive and students attend half the day with the Spanish teacher, and half day with the Mandarin teacher. Half day students choose one language to learn. Students in the traditional program start the day with Circle Time. They learn songs, sing and dance, during Music and Movement. We know that children learn from play, students have time to explore their environment and choose centers including, science, math, blocks, and dramatic play. ​Call 602-996-4990 for more information or book a tour.